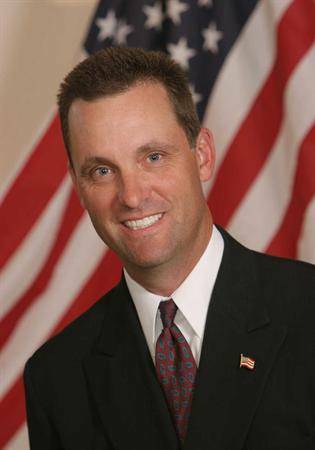 Knight chairs the California Senate Select Committee on Defense and Aerospace. MOJAVE – The California Senate Select Committee on Defense and Aerospace, chaired by Senator Steve Knight (R-Antelope Valley), is holding an Information Hearing at the Mojave Air and Space Port to discuss California’s storied past and what the future holds for the aerospace and defense industries. The hearing will take place from 10:30 a.m. to 12:30 p.m., Tuesday, October, 29 at the Mojave Air and Space Port, Hangar 70. Industry leaders will give their perspective on what has and what will contribute to the state’s global competitiveness. Topics to be discussed include commercial space exploration and tourism; unmanned aerial vehicles and UAS test sites; California’s past and future in aerospace development; and opportunities and threats in California. Darrell Huntley, Vice President of Satellite Development Center at Boeing Network and Space Systems. The event is free and open to the public. For more information on this forum, contact Lisa Moulton at 661-729-6232. 1 comment for "Senate Select Committee hearing in Mojave Tuesday"